See how ALIVE they really are!  to be adopted by you! 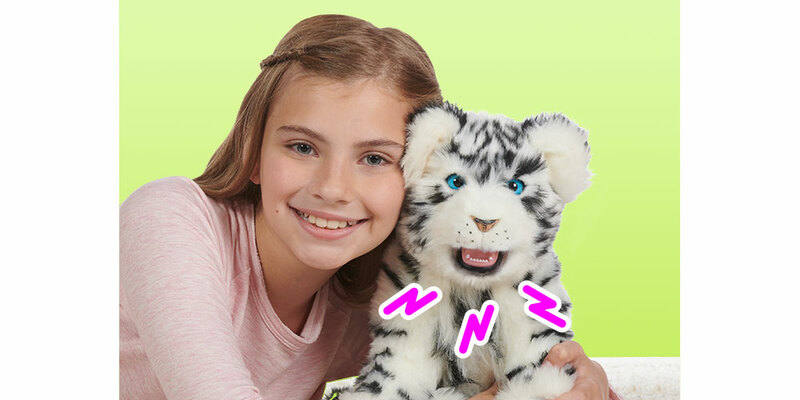 WowWee Alive White Tiger and Lion Cub are the perfect companions for daytime play or sleepy time snuggles. Playing with your cub is like having a real baby animal to take care of and nurture. Alive Cubs react with baby animal sounds and facial animations when you stroke their head or cradle them in your arms. 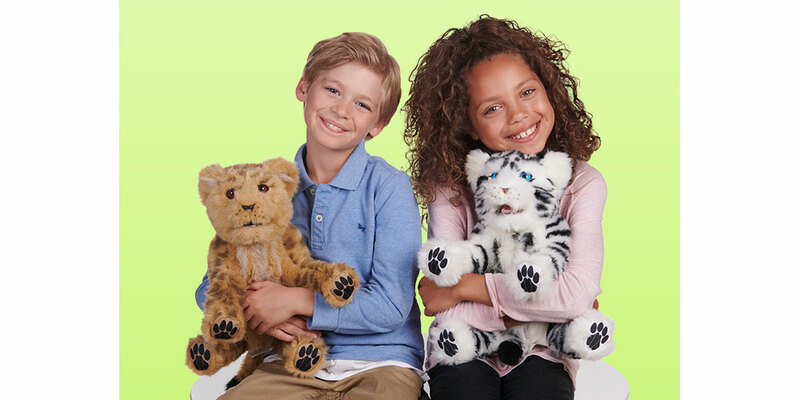 There are so many ways to play with these interactive plush pets! 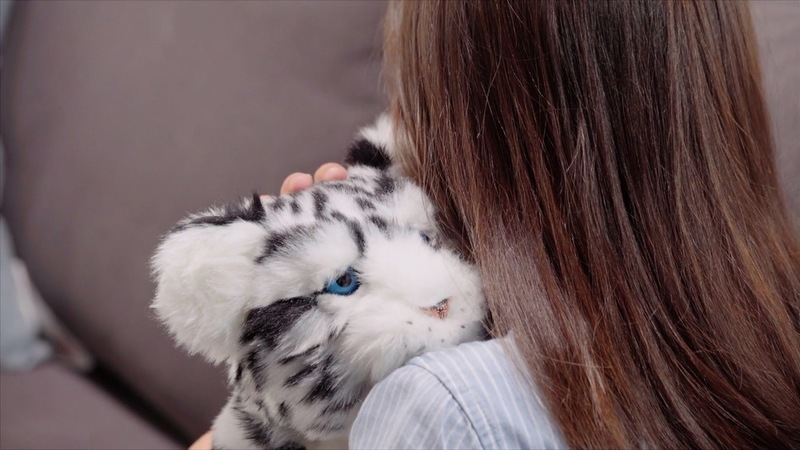 They respond to your touch with blinking eyes & a mouth that opens and closes. They make adorable baby animal sounds when you stroke their heads. They know when you are cradling them in your arms and you can rock them to sleep. 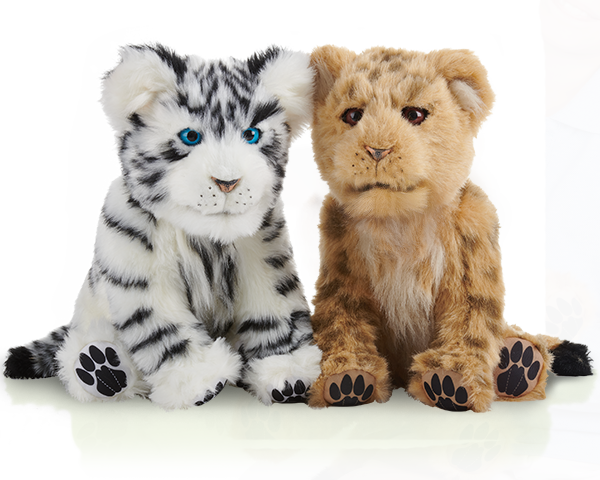 Click on the images below to see all the different features for Alive Cubs. I RESPOND TO YOUR TOUCH! I MAKE BABY ANIMAL SOUNDS! I KNOW WHEN I AM BEING CRADLED IN YOUR ARMS!